With almost a quarter century in the business, we have expertise in a wide range of services. Valley Fleet Clean washes fleets of all types and sizes throughout California. Washing vehicles on a mobile basis is the foundation of our business. The business began as a mobile fleet washing business in 1990 and over the past two decades has developed a great reputation for quality, and service. Our marque fleet washing customers include Save Mart, Kraft Foods, Sysco Food Service, OK Produce, Anlin Windows, PG & E, Chevron, and many others. 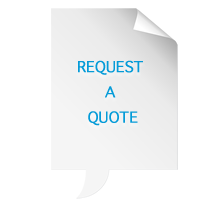 We handle this on a weekly, biweekly, or monthly basis. We schedule our services around our customers’ needs and wash their fleet when it is convenient for them. All washing is done with safe chemicals to comply environmentally. All of our employees are uniformed and work in a safe manner. We often provide these services for customers for whom we regularly wash their fleets. 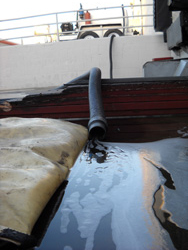 Interior trailer washouts and sanitization—Steam cleaning of the inside of all types of trailers that handle perishable foods. 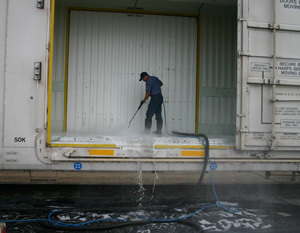 We have the ability to completely clean the inside of a trailer and sanitize it using bacteria killing agents. Aluminum polishing (wheels, tanks, etc. )—Many of our customers use us to keep the wheels and fuel tanks on their equipment at a mirror finish. Interior cleaning and detailing—vacuuming, dusting, shampoo, and even periodic deep detailing of fleet vehicles. Engines/Undercarriages cleaning—cleaning of vehicles in preparation of annual DOT inspection or just periodic engine and undercarriage cleaning to keep equipment spotless. Valley Fleet Clean has the ability to dispatch within hours a crew to any site (bringing our own water if necessary) to clean or pressure wash any piece of equipment. We have cleaned large earth moving equipment, small forklifts, large industrial engines, oil wells, electrical generating wind turbines, and airplanes. You name it . . . we have cleaned it. Valley Fleet Clean has the ability to remove unwanted decals from all types of vehicles in a safe manner. We have a lot of experience with this process, and can accomplish it without harming the paint of the vehicle while making sure to remove all residue. We work closely with many sign companies to perform this service and “prep” vehicles for the application of new graphics. 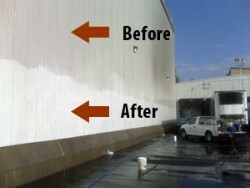 Valley Fleet Clean has pressure-washed many types and sizes of buildings. Examples are exteriors of large buildings such as warehouses and small apartment buildings. We can clean metal to stucco. We have also washed lots of interiors of warehouses, warehouse racking, warehouse flooring etc. 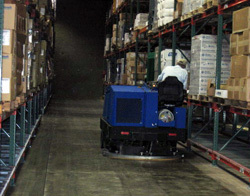 Our recovery ability is key when working inside warehouse space for water control. Valley Fleet Clean can clean any sidewalk or flat surface. 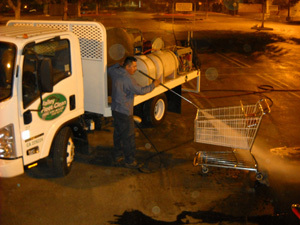 We regularly clean many shopping center walkways to keep them free of gum, soda spills, and general traffic stains. We are careful with surrounding areas and always mindful of tenants and of glass windows. 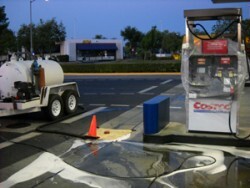 Valley Fleet Clean contracts with many gas stations to regularly steam clean the concrete fueling pad and pressure wash the structure. Recovery is vital to this service as many counties are watching fuel stations very closely to make sure they are strictly environmentally compliant. Valley Fleet Clean has worked closely with BNSF and Union Pacific as well as shippers using these railroads at developing a safe method of cleaning and sanitizing the interiors of refrigerated rail cars. 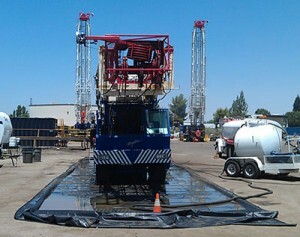 Our employees are trained in rail safe work rules and obey all flag-out lock-out rules and procedures. Valley Fleet Clean cleans kitchen exhaust systems at over 500 restaurants throughout California. Our vent hood cleaning crews are clean, polite, well-trained and certified. 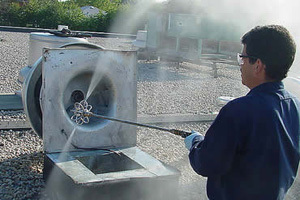 All exhaust system cleaning we perform is in compliance with NFPA 96 standards. Valley Fleet Clean currently cleans and sanitizes small packaging equipment and pallets for food processing customers. We also clean and sanitize shopping carts for many of our supermarket chain customers. With all of these services we have the ability to certify the sanitation of every piece cleaned through the use of special bacteria killing agents. Valley Fleet Clean performs general and regular plant clean up for many manufacturing and food processing plants throughout California. This includes cleaning and pressure washing of garbage bin areas, receiving docks, loading dock plates and doors, spoiled food collection areas, etc. 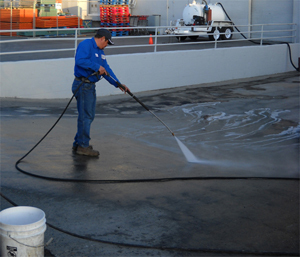 California has a great number of food processing plants, and we have the capability and expertise to accomplish a variety of cleaning projects for them. 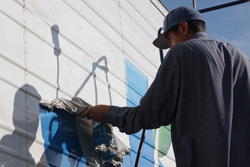 Valley Fleet Clean has the ability to dispatch a truck within hours to a graffiti location and remove the paint from brick, concrete, or metal surfaces. We can provide our own water and can usually completely remove the graffiti much quicker than expected. Valley Fleet Clean has the ability to safely and legally contain, capture, transport and dispose of all wash water associated with any service we offer. We do not charge extra for this service; we provide it along with all the other services mentioned above.